The Fiat Idea came and went so quickly that the chances are you didn't even know it existed. 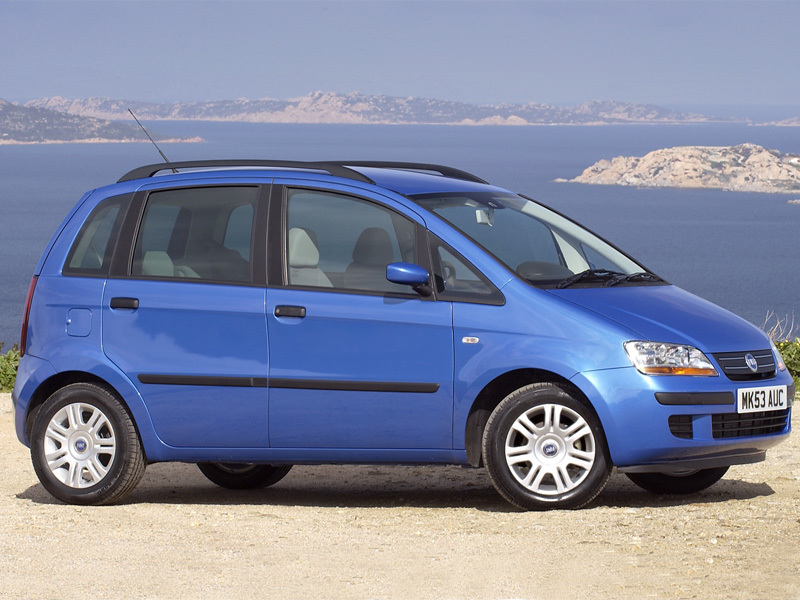 Overshadowed by siblings the Panda and Punto, the Idea was Fiat's rival to the Vauxhall Meriva and Honda Jazz, as it was a high-roofed supermini with a focus on practicality. Idea stood for Intelligent Design, Emotion and Architecture, and while there was a healthy dose of usability and flexibility, this isn't a car to excite the senses. Still, it wasn't a bad Idea. 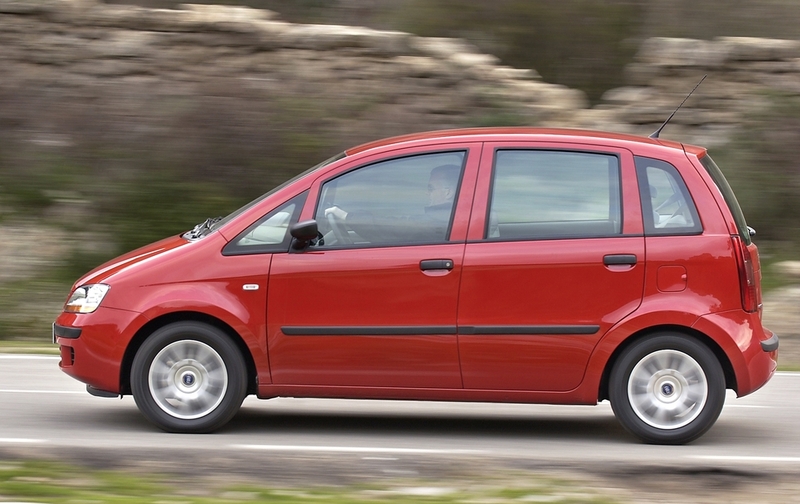 2/04: The Idea goes on sale with a choice of 1.4 petrol or 1.3 JTD turboodiesel engines. 8/04: A Dualogic automatic transmission is introduced; the 1.4 gets a five-speed unit and the 1.3JTD a four-speeder. 2/06: Both engines are now Euro 4 compliant and the 1.3JTD's Dualogic gearbox gains an extra ratio. Head gaskets have proved weak, so check the oil and water haven't mixed by looking for white emulsion on the underside of the oil filler cap. The interior is full of hard plastics, which haven't proved very durable. Make sure everything is present and intact. The earth lead can rust through between the battery and bodywork. The paint on the bonnet damages very easily; check it isn't peppered with chips. The Idea's interior can suffer from all sorts of squeaks and rattles, some of which can be a nightmare to fix.